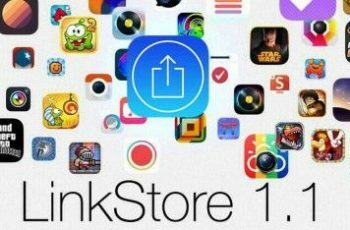 Once you have installed Linkstore tweak through Cydia, you can download cracked apps from the official Appstore. 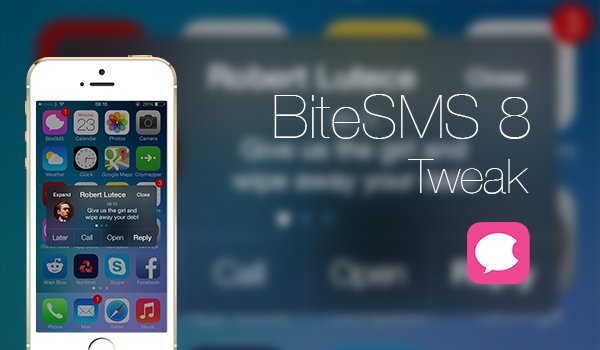 Linkstore is now updated and working with iOS 8 which means iOS 8 users can enjoy this tweak also. 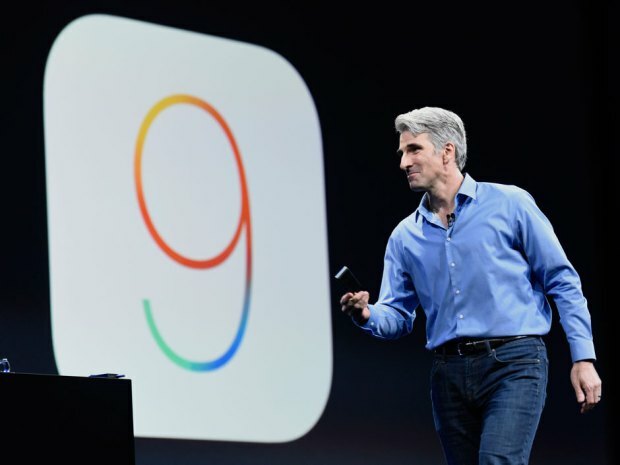 It is similar to Appshape iOS 8. Its too easy to use as I would like to suggest this tweak as it is the best IPA installer. Read the method to get this tweak. 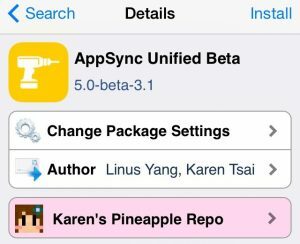 ♦ As this tweak required jailbreak, If you have a Jailbroken iOS device then OPEN Cydia, If you dont have the Cydia on your iOS device then follow this link to get Cydia on your iOS 8. 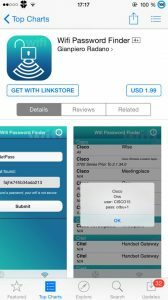 After both tweaks have installed open the Appstore then search for the App that is paid for you and you will find it for free from the Linkstore if this App will available with any link. Comment below for further help. Thank you for your time. Like us on Facebook and stay updated with more Post about technology. Cheers! Love to write about Apple but i like iPhone more than all Apple devices. 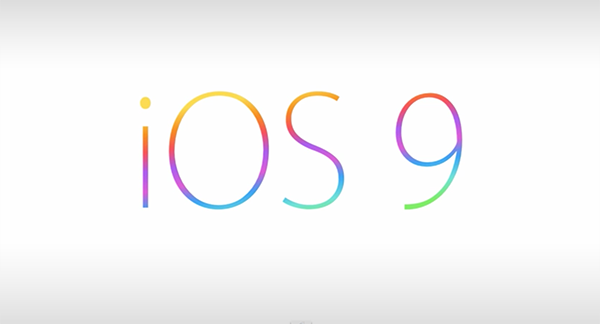 Sharing with you all the best i know about iOS.